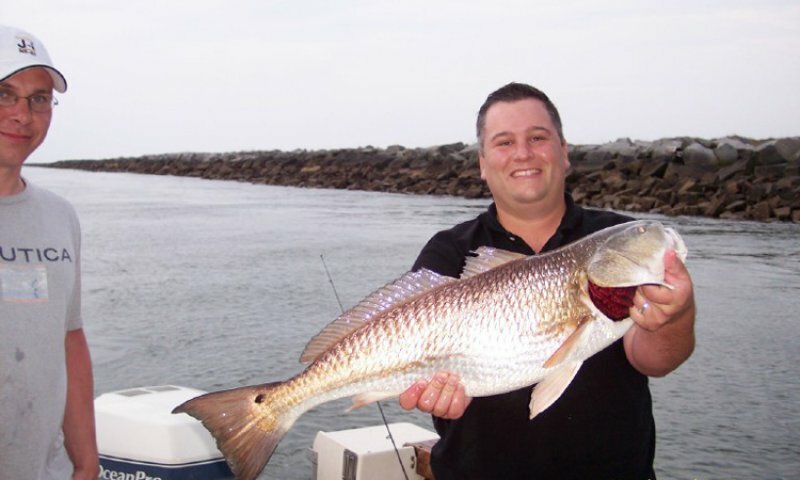 Captain Ron's Charters offers fishing trips for guests visiting St. Augustine. Captain Ron's 26' Tiara Pursuit boat named 5 More Minutes is powered by twin 200hp Evinrude engines. Guests can take a ride with Captain Ron and explore waters around St. Augustine, Florida, which are both beautiful and bountiful. Visitors can also customize the outing or arrange a sunset cruise. Captain Ron's Charters offers a variety of fishing trips to its guests: 4-hour, 6-hour and 8-hour inshore trips, and light offshore fishing trips are available. 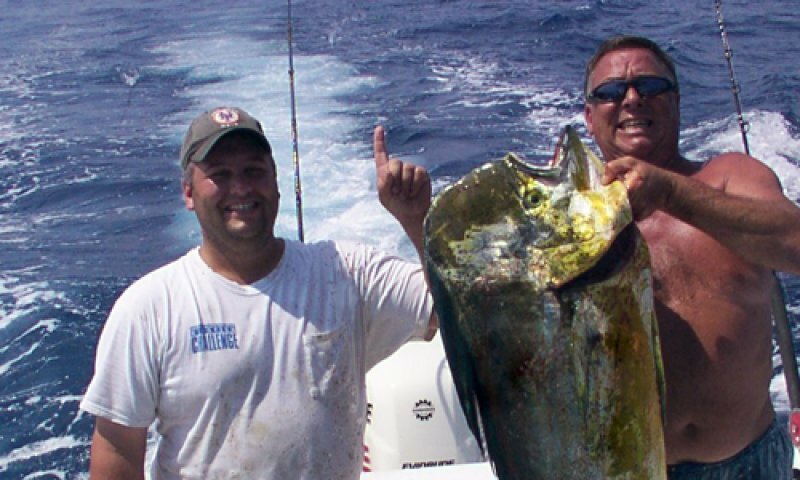 10-hour and 12-hour offshore bottom fishing and trolling trips are also offered. All bait, tackle, and ice are provided. Captian Ron is Coast Guard licensed and equipped for fishing charters. Modern electronics help navigate the waters and improve the hunt for fish. A maximum of 6 passengers can sail at a time. Be the first to Review Captain Ron's Charters!